Late into last year a massive leak spilled all the beans about Destiny’s projected potential, and how Bungie were planning to add even more content beyond the upcoming House of Wolves Expansion. The most interesting leak was that of Comet: Plague of Darkness, which was billed as a massive content add-on – almost as big as Destiny itself. And now Activision has gone ahead and confirmed it all. 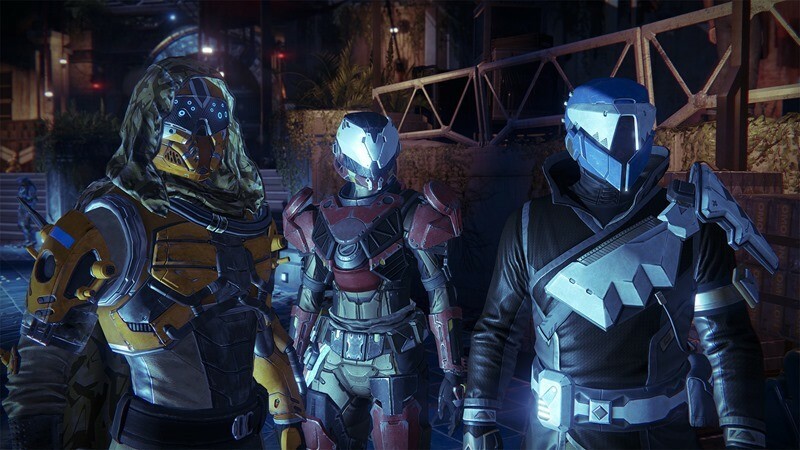 During a telling earnings call last night, Activision CEO Eric Hirshberg confirmed that Destiny would receive a major content add-on this fall, which aligns perfectly with the leaked projections from last year. Although no names were mentioned, it sounds suspiciously like Comet: Plague of Darkness. The leak last year suggested that Comet would be a massive add-on, bringing with it twelve story missions, four strikes, one raid and one brand new location, the Hive Ship. PVP would also get a boost with six new maps, while two brand new subclasses will join the fray along with two new weapon types. That’s certainly a lot larger than any of the two currently known expansions, and sounds almost like a sequel. That would then be followed by another two smaller expansions, similar to the two that followed the launch of Destiny. It definitely sounds like a viable way to keep the game content happy over Bungie’s multiple-game “10 year project” – and with millions of people playing everyday, it probably will work.